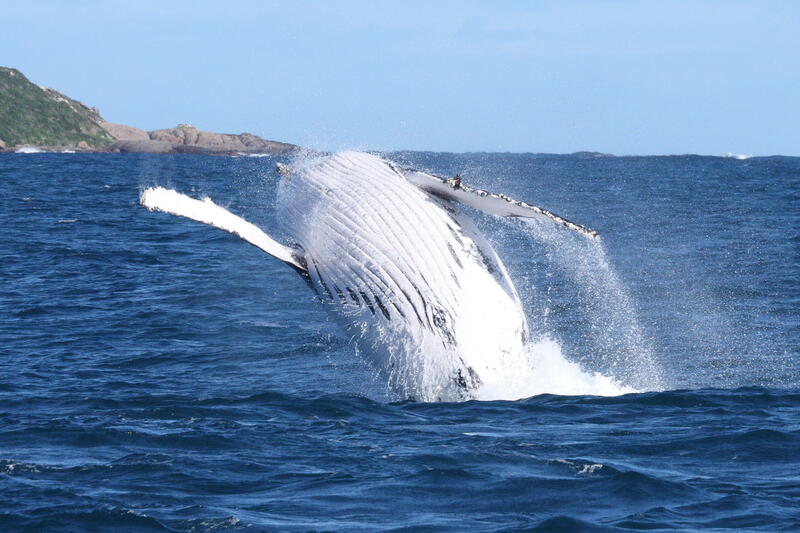 With Whale Watch Western Australia, learn the language of the whales and how they communicate with each other, understand how a simple splash of the peduncle muscle correlates with observing a 45-ton giant of the ocean completely launching themselves out of the water. This five-star whale-watch experience will not only show you the whales but also educate you in why they have grown from near extinction in 1962 to over 35,000 today, the largest humpback family in the world, right here in Perth and Margaret river, Western Australia. Make sure you witness the ongoing revolution of the whale migration. Come to where the two oceans meet in Augusta from June to August, or in the pristine surrounds of Geographe Bay in Busselton from September to November. Book today for an experience you will remember for a lifetime. Add Whale Watch Western Australia to your Western Australia travel itinerary, and discover new vacation ideas by using our Western Australia travel itinerary planner.